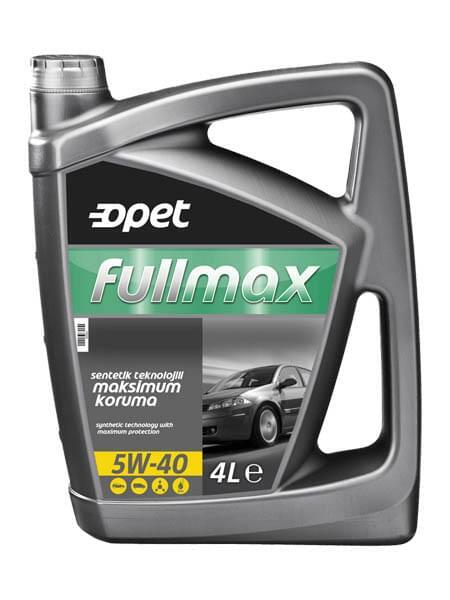 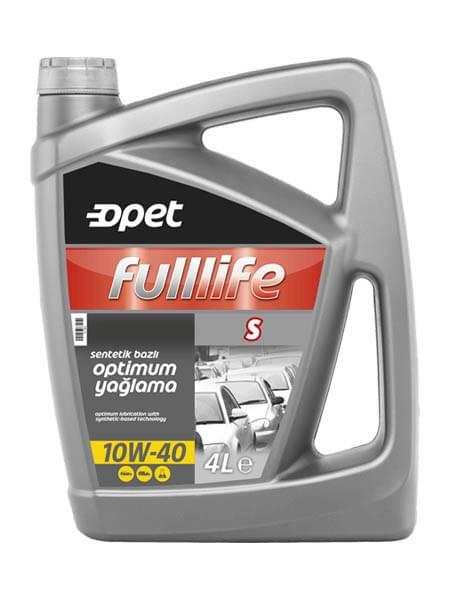 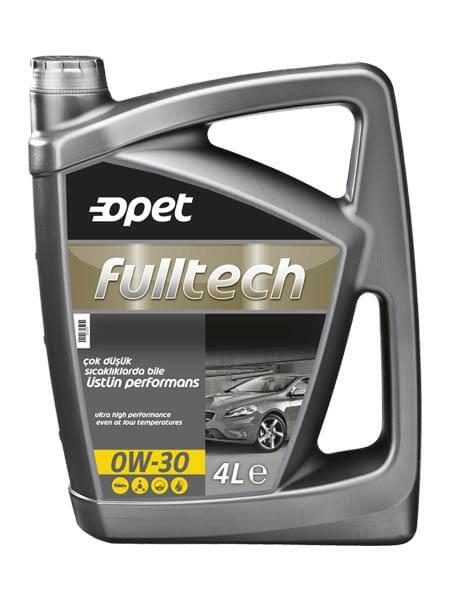 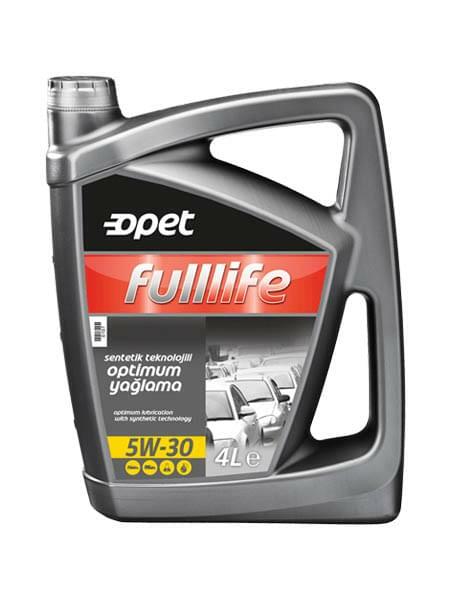 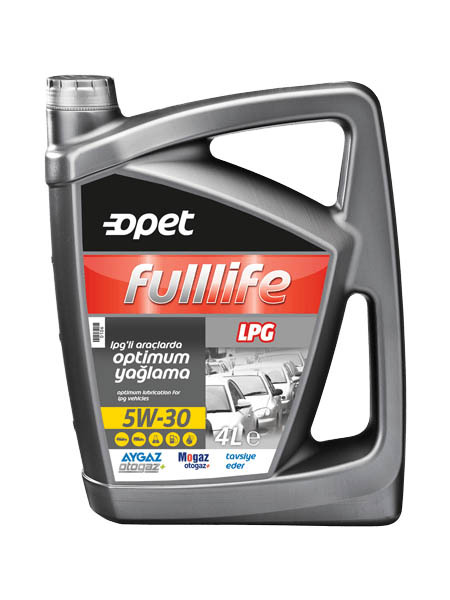 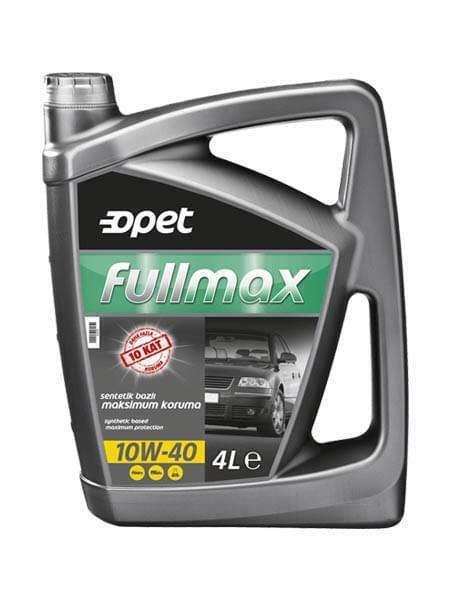 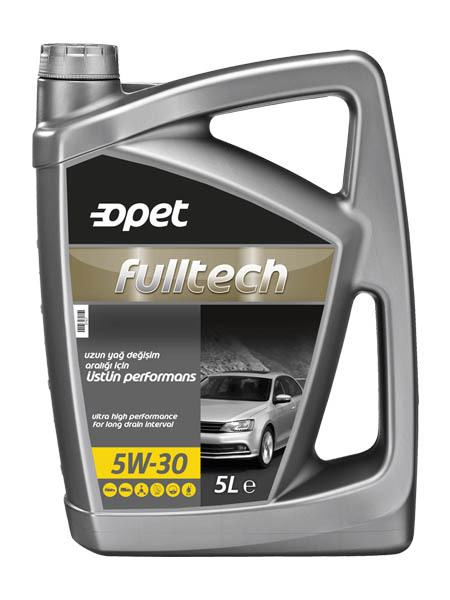 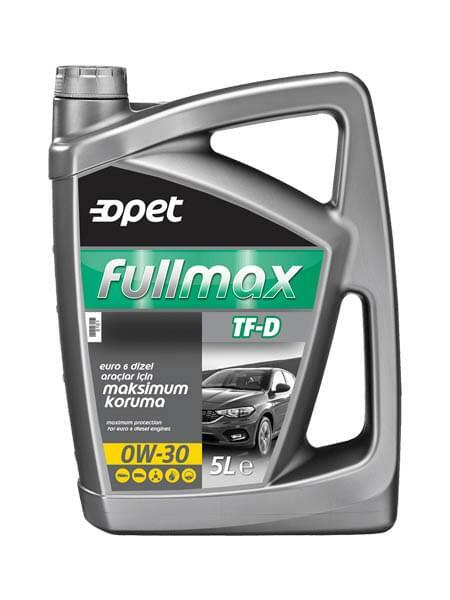 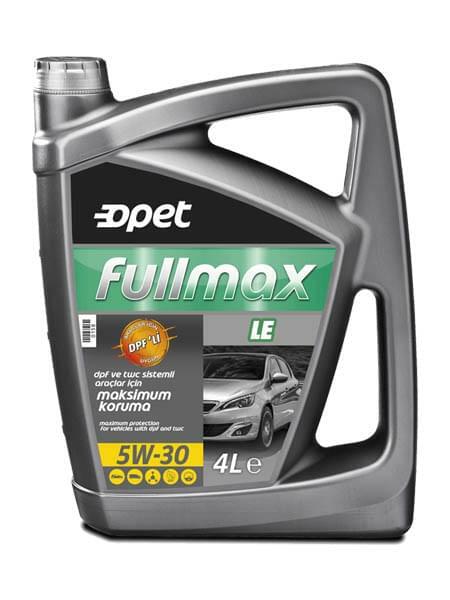 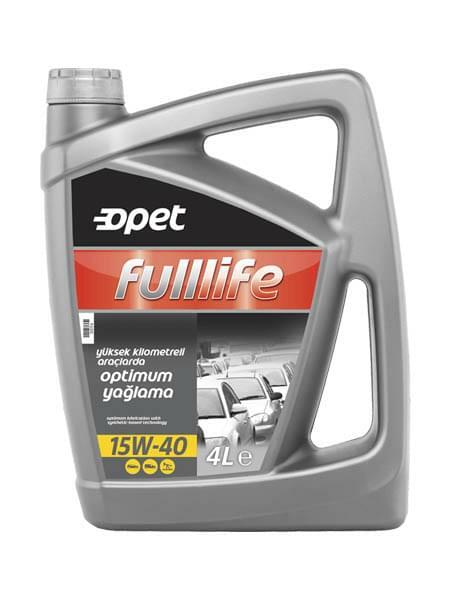 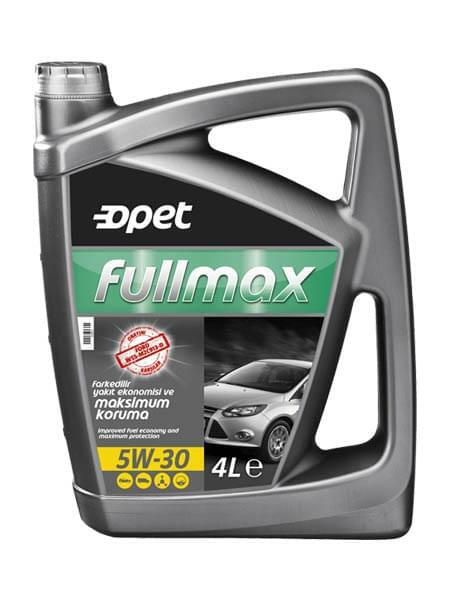 Fulltech 0W-20, is a synthetic engine oil that meets the high performance requirements of new technology gasoline engines. 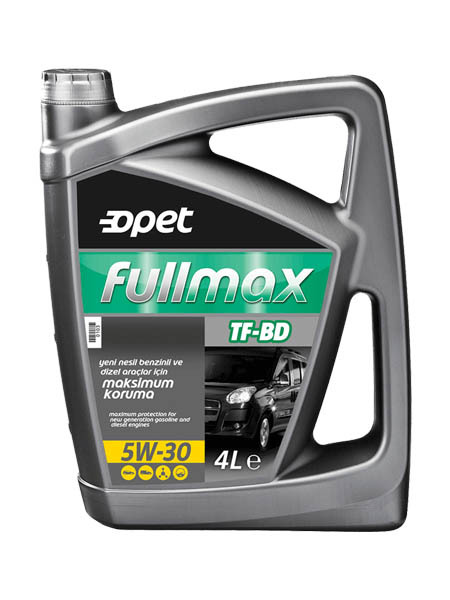 It is suitable to use in gasoline engines of passenger vehicles and light commercial vehicles espacially Honda brand. 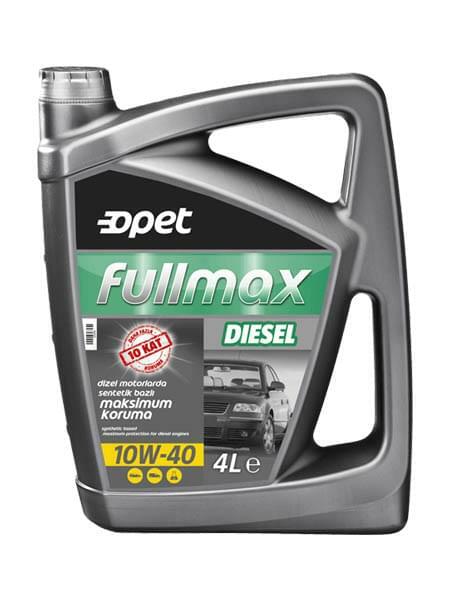 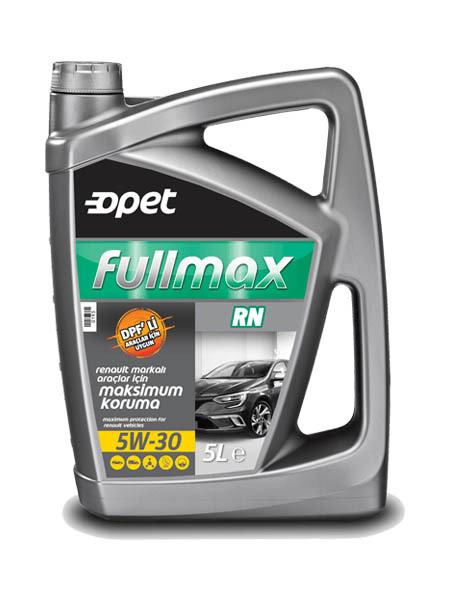 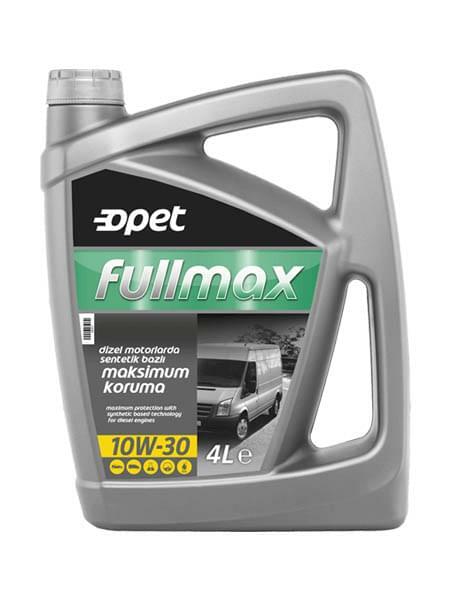 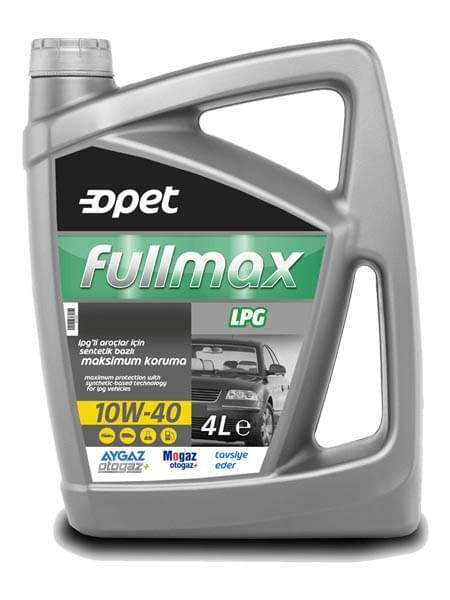 Its special formula provides effective engine cleanlines, low oil consumption, superior engine wear protection and extreme fuel economy. 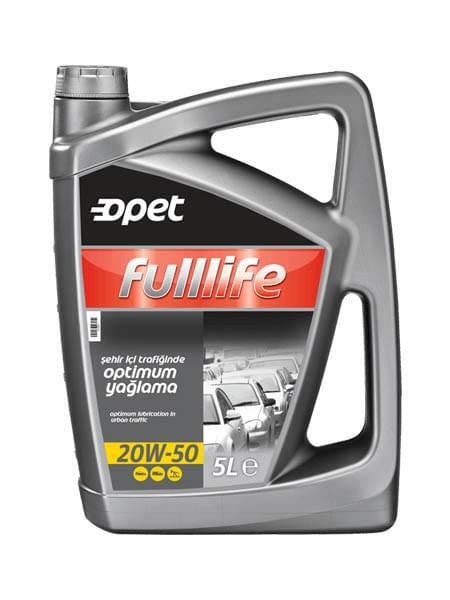 What springs to mind when it comes to viscosity? 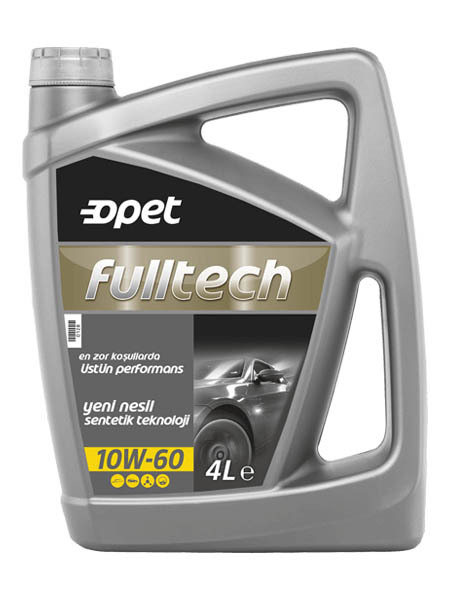 Viscosity is the resistance of fluids against flowing. 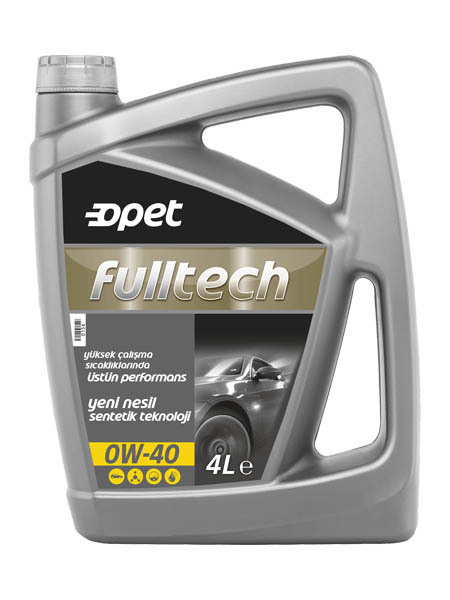 An oil film is formed between the two surfaces under pressure with viscosity and system parts are provided to work for long years without abrasion.